Recruiters know how hard it can be to get access to the top dedicated software developers. In my time as a software developer, I've seen recruiters make the same mistakes again and again when trying to attract the best talent. Many recruiters overthink the process of attracting software developers, and in the process turn off many potential candidates. Here are the mistakes that you could be making and how to avoid them. Some recruiters can get turned off by a software developer who writes back to their initial recruitment email asking more questions about the job and the company. Recruiters might have to assume that this means software developers see a problem with the job position, but in reality, the truth can be the complete opposite. Software developers may receive dozens of emails a day from recruiters. If they reply to your email asking for more information about the role or the company, it's a good sign they're interested in the position. This is when recruiters should put effort into nurturing this interest by providing relevant information. No one likes to be treated like a number or another name on your database. As a software developer as soon as I see that someone sent me a generic copy paste email I instantly delete. If you want to reach out to attract the best software development talent, you have to put in the effort to providing more personalized outreach and being more relatable. Don't get trapped into thinking that quantity is better than quality. One thing that recruiters repeatedly get caught up on when recruiting software developers is looking at the skills rather than the person. This can often come from a recruiter being unfamiliar with the jargon and programming languages required of developers. This issue has multiple manifestations which can be divided into making the job description too simple, or on the other hand, making it too specific. A recruiter may describe a job too simply such as asking for a 'ruby on rails developer,' without giving any background as to what the project actually is. On the other hand, the job description might be too specific, asking for a very niche skill without taking into account and applicants other skills and personality. One of the most fatal mistakes recruiters make is getting so caught up in technical skills they miss soft skills and personality. Sure, everyone wants a rockstar. But that rockstar also has to be able to complete your project effectively and on time and work with the rest of your team. Even technical recruiters can make the mistake of using the same technical interview for different applicants. 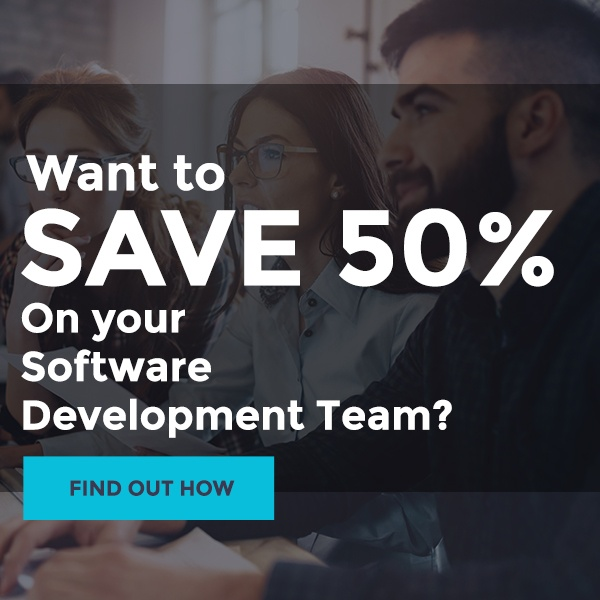 While you might think this will save you time and give all your applicants a level playing field, it is, in fact, a waste of time and doesn't allow you to assess each developer's skills at all. Many software developer applicants aren't given a technical interview at all or asked to write code by hand without a computer. Needless to say, this is a waste of time, and all candidates should be given a proper technical interview according to their skills. Just because the software developer applicant isn't right for your position right now, doesn't mean they never will be. Yes, recruiting for dedicated software developers is fast-paced and you can't afford to miss a beat. But acknowledging an application and showing a level of humanity towards all applicants will help you secure a better connections and software development talent in the future. Reading a few articles on software development and learning the names of the programming languages does not make you a software development an expert. Software development is actually incredibly complex and varied and requires an experienced professional to understand. Many recruiters can think they understand what software development is, but then realize in the recruitment process they don't actually know how to recruit developers for the job. If you find yourself overthinking and stumbling when it comes to recruiting the best software development talent, ensure you seek the help of an experienced technical recruiter or an outsourcing software development company. 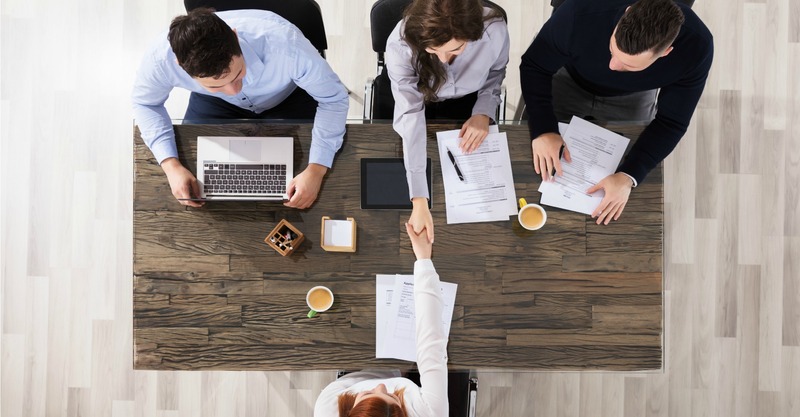 Bydrec outsources our expert software development recruitment services so you can get straight to the interviews and hiring without getting frustrated with the recruitment.